The Focal FPP 4100 features a heavy aluminum chassis that disperses heat efficiently, so it runs cool even when you're pushing your system hard. The Focal Performance amplifiers also include high-level inputs with signal-sensing, so you can hook one up to a factory stereo without the need for a separate remote lead. The Focal Performance line is innovative and dynamic and will allow you to create your own superb in-car high fidelity sound system. This advanced technology line with it's solid design heritage was made to provide real audio thrills and adrenalin. 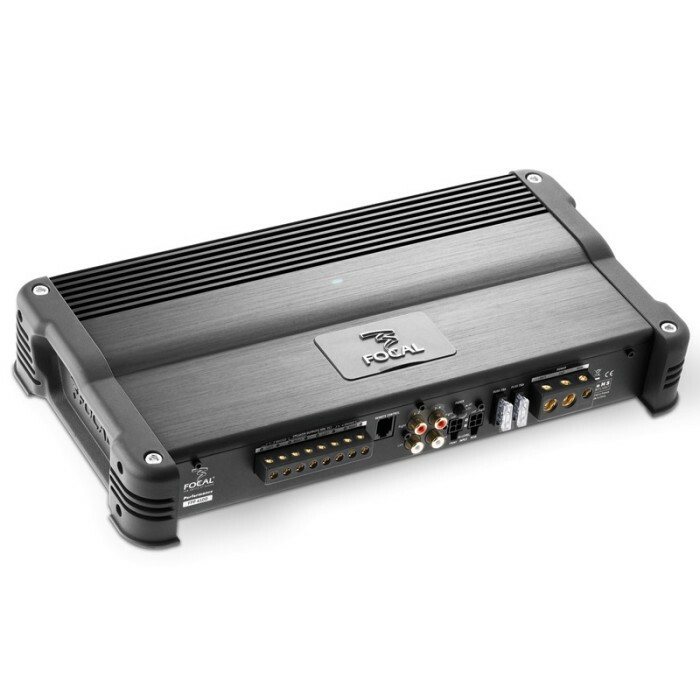 Will this amp work like channel A for front on 4ohms, and channel B for sub on 2 ohms?